The Community Engagement Continuumdocuments a range of innovative community based approaches in the anti-violence movement and clarifies the goals of engagement. 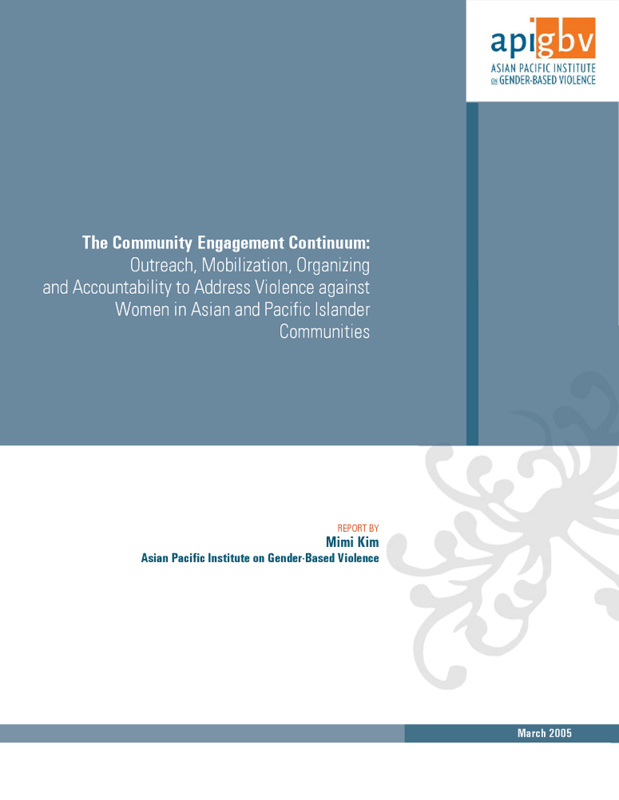 The four points on the continuum – outreach and education, mobilization, organizing, and accountability – are defined by the extent to which the methods in each category lead to increases in the community’s capacity to transform relations of power. This model encourages a more strategic approach to all four levels and offers tools towards realistic step-by-step implementation. Impact and strategies of community organizing in the anti-domestic violence movement. Examining the work done by API domestic violence advocates, their success, shortcomings, and future. 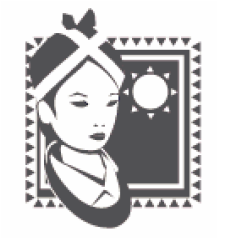 Challenges and strategies identified by Hmong women struggling to achieve their full potential in a patriarchal society.